Ever since PM Narendra Modi has emphasized on the need for Digital India, mobile wallets have often been on the news. Although a lot of mobile wallet companies have forayed into the market, not everyone has managed to capture consumers’ imagination the way Paytm has. Paytm as of January 2018 is valued at 10 billion dollars, and is only set to grow after it launched products like Paytm Cloud and forming new partnerships. According to data released by the RBI, digital transactions worth Rs 93,860 crore were seen during May at PoS terminals, while the volume of such transactions was 466 million. Furthermore, the digital transaction industry is expected to grow to one trillion dollars by 2025. In a bid to make a mark in the market, Google recently changed its Google Tez platform to Google Pay. The payment platform that started as a bank based payments is now planning an extended push into retail, both online and offline, similar to what Paytm is already doing. However, as per latest reports seem to indicate that Paytm is not taking any competition that is entering into the market lying down. Paytm has filed a complaint against Google Pay with the National Payments Corporation of India (NPCI) alleging that it is collecting data of its customers and also stores, uses and discloses the data to group companies and third-party service providers for advertising and promotional purposes, says a report on Money Control. Google, however, has denied all allegations. Google Pay has had over 55 million downloads from consumers, and has also made over 750 million transactions with an annual run rate of over 2 lakh crore transaction value, said Google. Google Pay also intends to expand its operations overseas, unlike Paytm which is operational only in India as of now. 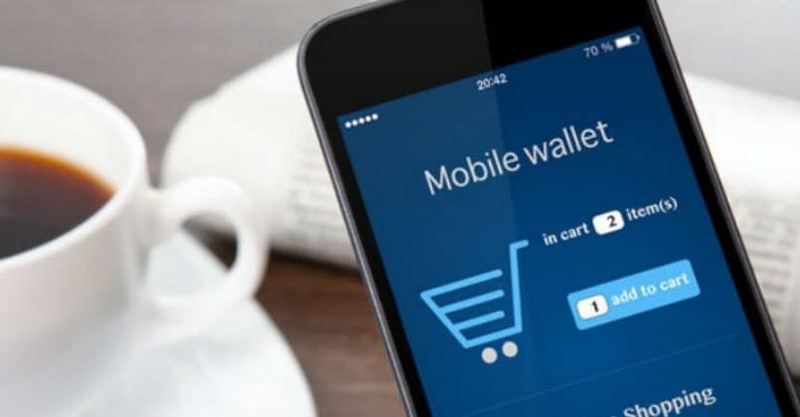 Nonetheless, mobile wallet companies are on the lookout for any expansions they can make, so in coming times hoe the mobile wallet landscape changes in India is yet to be seen. Paytm vs Google Pay: The Mobile Wallet War Intensifies in India 0 out of 5 based on 0 ratings. 0 user reviews.